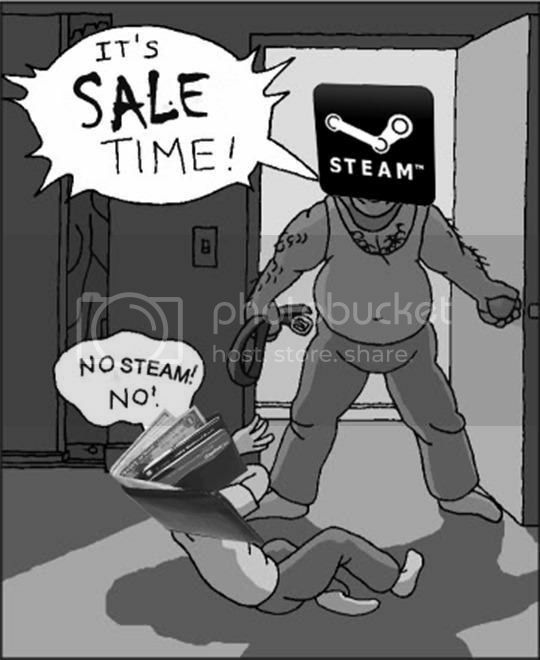 Whenever there is a Steam sale, I am happy and afraid at the same time. Mainly because Valve has perfected the craft of playing the tune to magically hypnotize my money out of my wallet. Well whatever that is, it’s taking all of my powers to stop me from pressing the purchase button each time there is a great deal going on. 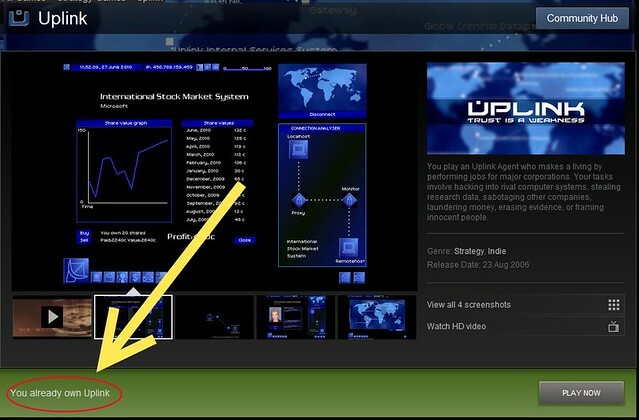 There are several types of sales that go on during these events. The first is the regular sale wherein there is a mark down of the game from the regular price. 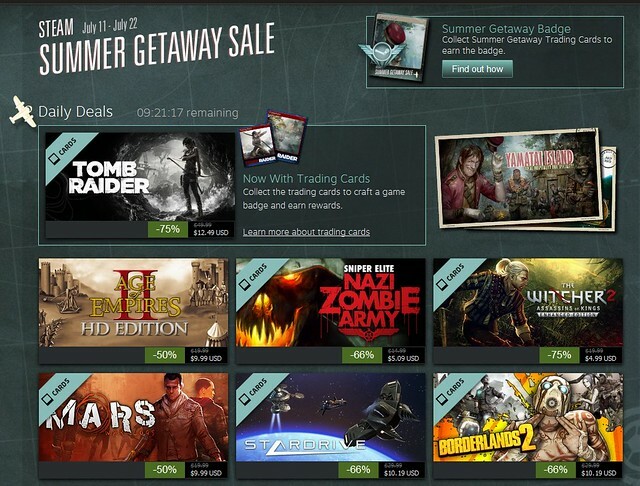 The second type are daily sales wherein some games are featured for a given day and the sale is bigger than the regular sale. These run for about 30 something hours, after which it’s gone. The third would be community sale wherein they give 3 choices for the community to vote on which one would go on sale. These are usually bigger sales that the regular daily sales and go on for about 8 hours and the 8 hours before the actual sale, you get to vote so somehow you get a glimpse of what’s coming. Last is the flash sale which is by far the most evil thing that they have come up with. These are the sales that have the lowest price of them all. These rotate every 8 hours and you have zero idea of what these are. So here’s the dilemma. If there’s a sale, do you buy it or do you wait? Do you buy the single game or do you buy a package where they give you 5 other games together with the game you want for an additional $5? Such are the problems that we must face when having these Steam Sales.